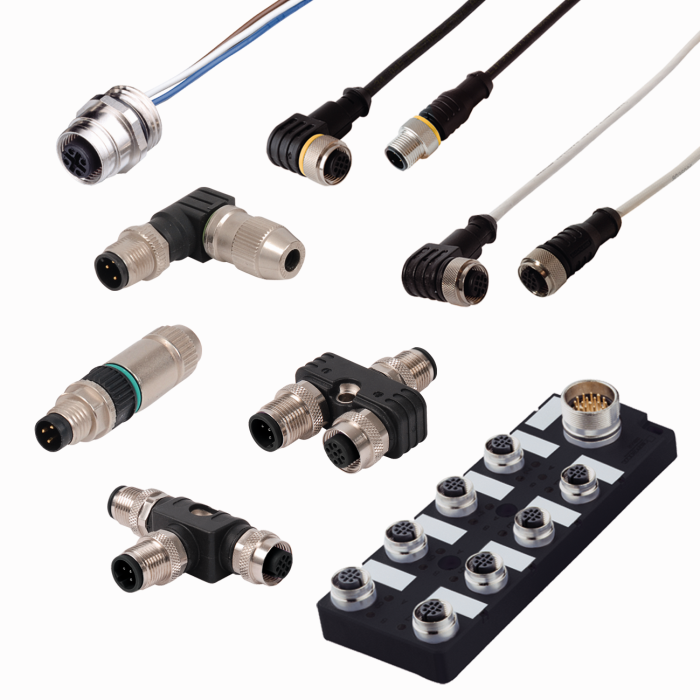 Connectivity by Turck | Ohio Belting & Transmission Co.
TURCK is a worldwide leader with the industry's broadest line of industrial connectors, cables and cordsets products. Their high quality product line is ready to meet your connectivity needs. Your "specials" are their "standards" and "fast" is built into every product.